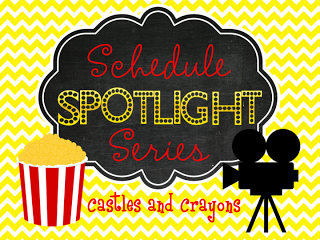 I've decided to link up with Castles and Crayons for her Schedule Spotlight Series. This week is all about Calendar. I'll be honest. I have a love/hate relationship with Calendar. I LOVE it at the beginning of the year but by March, I am O.VER it. I just get so tired of the same thing everyday. :( We use Math in Focus for our math series, therefore we use Everyday Counts for our Calendar Program. Our school purchased the online version which is very nice since everything we are required to do is embedded and interactive (like an actual flipping coin for coin toss). I do incorporate a few other things. For Days of the Week we use YouTube songs. This is my favorite (and theirs)! We do calendar everyday and it lasts about 20-30 minutes. I also have a pocket chart with the days we have been to school where they get a hands on approach to bundling tens. I got it from Really Good Stuff. You would think they get calendar frontwards and backwards, but nope. As soon as we get to the Calendar section in Math in Focus OR on MAP testing, they bomb it. I'm like WHAT?????? How on earth??? This year we are doing math stations. 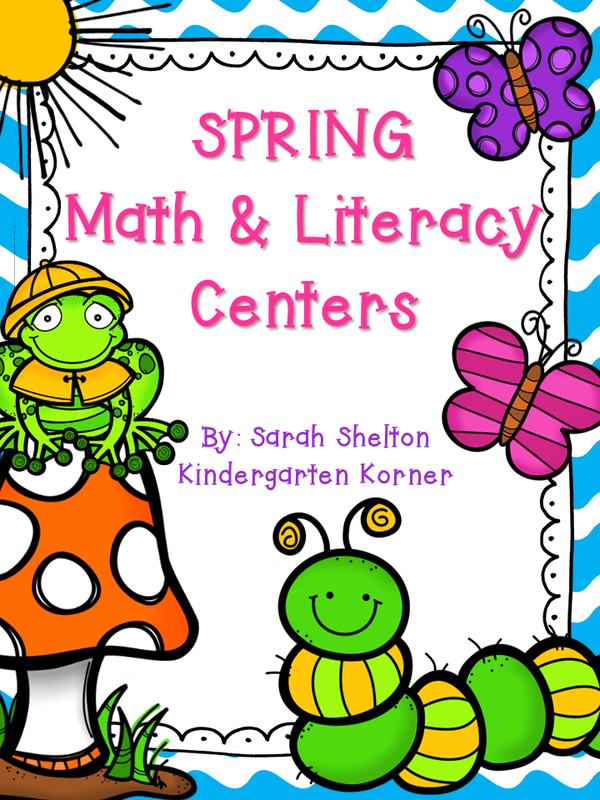 I am thinking of incorporating a math station that involves them filling out a calendar journal of some sort. This would occur after we have done calendar whole group so it would be more of a review. I'm anxious to hear what you do for calendar. Be sure and link up and let us know! LOVE the idea of having a calendar component at a math work station!! 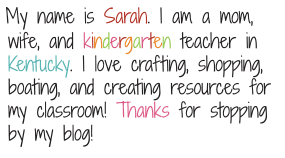 Sarah, thank you so much for posting the videos! I've used some of those songs, but didn't know there were videos to go with them. 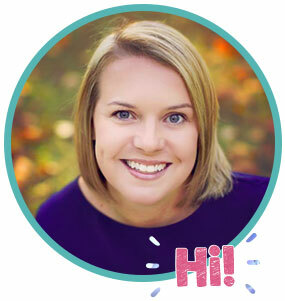 I totally agree with you; my kids have bombed calendar tests too.